The European Court of Justice has just published its decision in the case C-474/16 Belu. 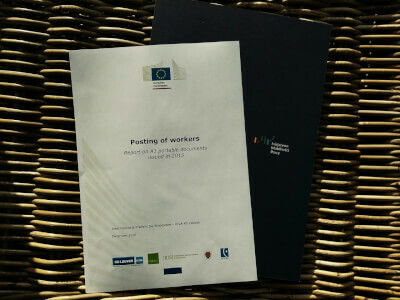 The Tribunal once again confirmed that A1 certificate issued in accordance with regulations on the coordination of social security systems is binding, first, for institution designated by the Member State whose social security legislation remains applicable to the employed worker and, secondly, on the courts of that Member States. It is found even if the conditions under which the employee pursues the activity clearly do not fall within the substantive scope of the specific rules set out in the regulation. Therefore, they can not unilaterally repeal it or act by omitting it. 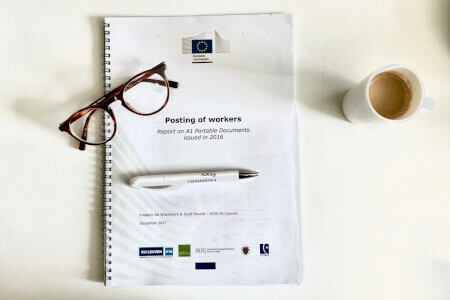 The case concerned A1 certificate issued by the German authorities in accordance with Article 12 of Regulation (EC) No 883/2004 of the European Parliament and of the Council of 29 April 2004 to workers of a temporary-work agency Belu Dienstleistung. Workers were posting to France. From a vary brief description of the case we know that the French authorities considered that the period of posting exceeded 24 months. Therefore, French law should be applicable within the area of labor law and social security system. It resulted in the instituting criminal court proceeding against the agency and its manager. 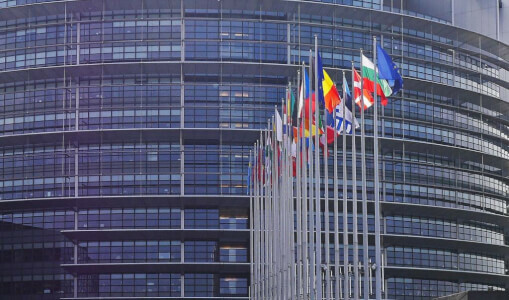 Criminal court in Strasbourg imposed a fine ob them. The appealed to the Court of Appeal in Colmar, which requested CJEU for a preliminary ruling. The CJEU considered the case in a non-standard mode – according to the Article 99 of Rules of Procedures of the Court of Justice. The Court said that the question referred in the case was identical to the question which has been already ruled. Answer may be clearly deduced from existing case-law. The Court held that the factual and legal circumstances resembled Case C-620/15 A-Rosa Flussschift, in which he gave judgment on 27 April 2017. Therefore, CJEU referred to judgement in the mentioned case. Court reminded, that it must be interpreted as meaning that an E 101 certificate issued by the institution designated by the competent authority of a Member State is binding on both the social security institutions of the Member State in which the work is carried out and the courts of that Member State, even where it is found by those courts that the conditions under which the worker concerned carries out his activities clearly do not fall within the material scope of that provision of Regulation No 1408/71. The binding character is independent of whether the case concerns civil or criminal law. In the case of problem with determination of applicable legislation authorities of hosting country may use the dialogue procedure with the authorities of the posting country. They can also refer the case to the Administrative Commission. 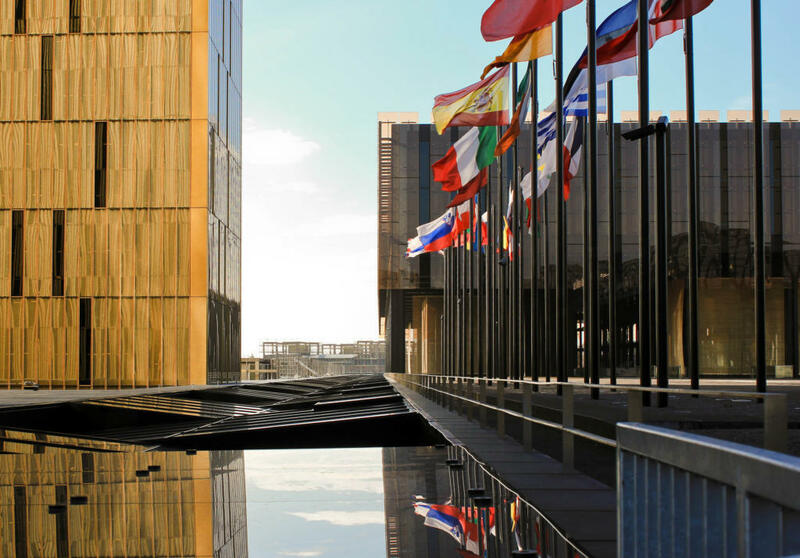 This is another in a series of judgments in which the CJEU confirmed that A1 certificate (E101) is binding for the institutions of the hosting country. For the time being, it is clear from the Court’s judgments that the competent institution to repeal the defective judgement is institution of the posting country. The Tribunal came to such conclusions earlier in the judgment cited above C-620/15 A-Rosa Flussschift and in the Opinion of the Advocate General in mentioned case, as well as in judgment C-178/97 Banks and Others, or C-2/05 Herbosch Kiere).